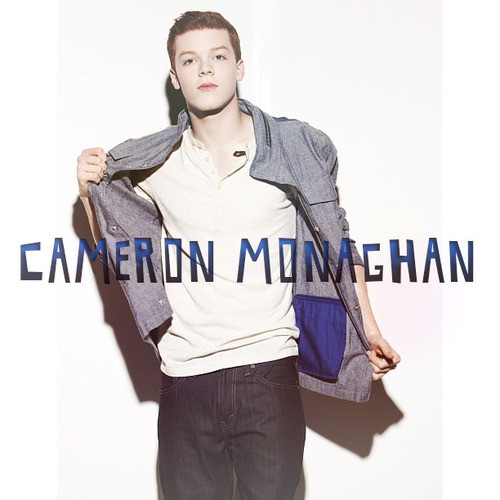 Cameron ♣. . Wallpaper and background images in the Cameron Monaghan club tagged: cameron monaghan vampire academy mason ashford blood sisters movie. This Cameron Monaghan fan art contains bovenkleding, overclothes, goed gekleed persoon, pak, broek pak, broekpak, kostuum broek, overkleed, bovenkleding, overgarment, and buitenste kledingstuk. There might also be lange broek, bellbottom broeken, bell bottoms, bellbottom broek, bell bodems, and bomberjack.